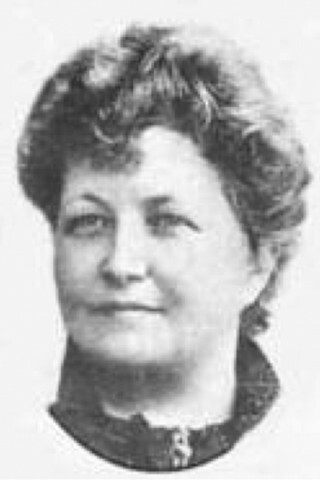 Martina Bergman-Österberg (1849–1915) was a Swedish physical education instructor and women’s suffrage advocate. After studying Swedish gymnastics in Stockholm she moved to London, where she founded the first physical education instructors’ college in Hampstead. She admitted women only, as she felt that female instructors would better understand their female students. She pioneered teaching physical education as a full subject within the English school curriculum and directly encouraged women to be active in sport and education. Madame Österberg remained at Dartford for the rest of her life, although she retired from her teaching duties in 1913. Her health was reported to be declining in the spring of 1915. On 29 July of that year, Martina Bergman-Österberg died of cancer at the age of 65. Before her death, she bequeathed her college to the English nation.